Poor nutrition is a key driver and risk factor for disease. However, there has been a global failure to address this. It is everyone's and no-one's problem. 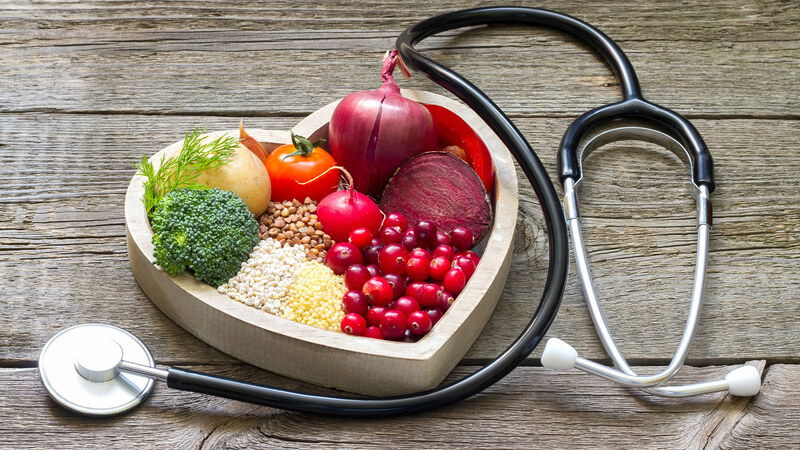 Life Style Medicine is a branch of medicine dealing with research, prevention and treatment of disorders caused by lifestyle factors such as nutrition, physical inactivity, and chronic stress. It has been noticeable that this year more attention has been focusing on mental health in many populations especially in European countries. It is a tricky and concerning question because we are surrounded by information, articles and true stories and it all increases our level of attention. The brain acts like the central computer of the human body but we cannot take a literal comparison of the two systems. One of the purposes of our work is to offer help for international travellers of any kind when they are in Croatia and when a need arises. We can certainly tick on that one with good feeling and confidence in our doctors - partners and in ourselves as swift facilitators. With these nice thoughts about music in our lives, we wish you great year. Music is of central importance to most of us, but we’re extremely picky not just about what music we listen to, but also about when we do so. Being a grandmother myself now, I have noticed that articles or discussions regading the relationship between grandparents and grandchildren attract my attention more.